Andy Warhol, American, 1928 - 1987. Printed by Aetna Silkscreen Products, Inc., New York. Published by Factory Additions, New York. 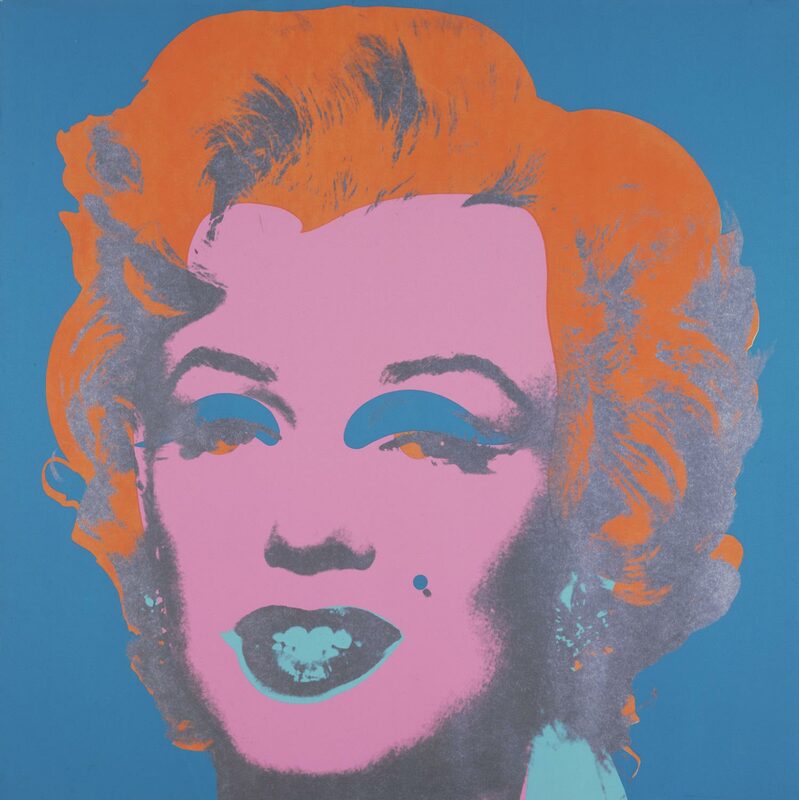 In 1966, Andy Warhol established Factory Additions to focus on printmaking and began to publish large editions of screenprints mainly based on imagery from his best-known paintings. This print is from the first portfolio that Factory Additions produced: a set of ten screenprints of the same Marilyn subject (originally derived from a 1953 publicity photo), each print executed in different, purposely misaligned, acid-hued color combinations.